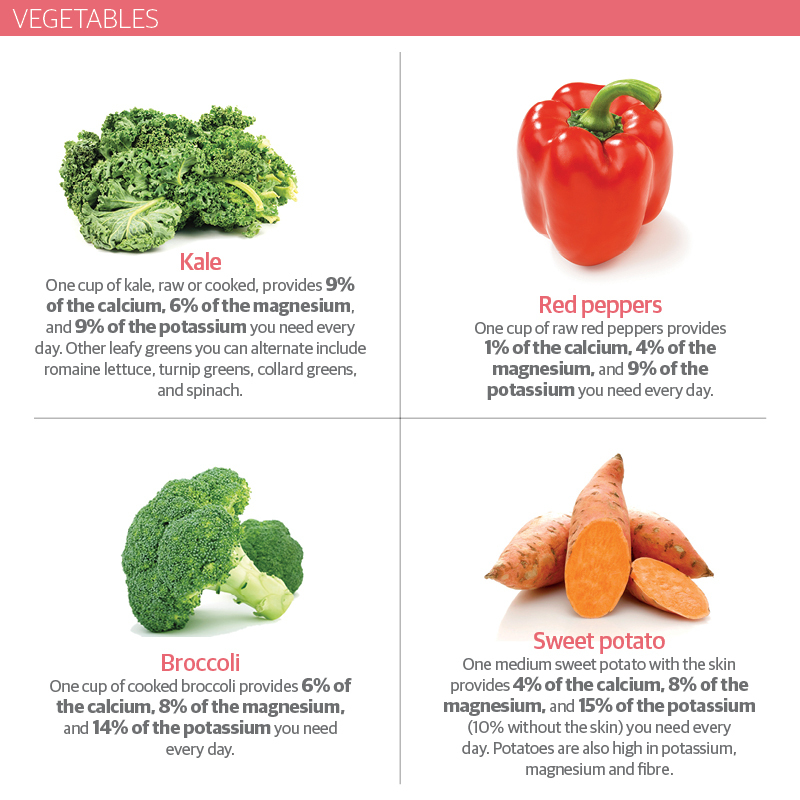 Research suggests a diet low in sodium and rich in potassium, calcium and magnesium may help prevent or normalise hypertension. A special eating plan known as the Dietary Approaches to Stop Hypertension, or DASH, was developed by the US National Institutes of Health to lower blood pressure without medication. Researchers came up with a plan rich in fruits, vegetables, whole grains, fish, poultry, nuts, legumes and low-fat dairy. The diet works on lowering blood pressure due to a reduction in the amount of salt and sugar. It cuts out things like desserts, sweetened beverages, fats, red and processed meats. We need sodium to keep our body fluids at the right concentration and for muscle and nerve activity. Our main source comes from salt (sodium chloride) but many of us eat much more than we need. Salt is often “hidden” in foods such as bread, breakfast cereals, soups and even sweet things like biscuits. Just a small reduction in the sodium in your diet can reduce blood pressure. The effects vary but generally you should limit sodium to less than 2,300 milligrams a day or less. 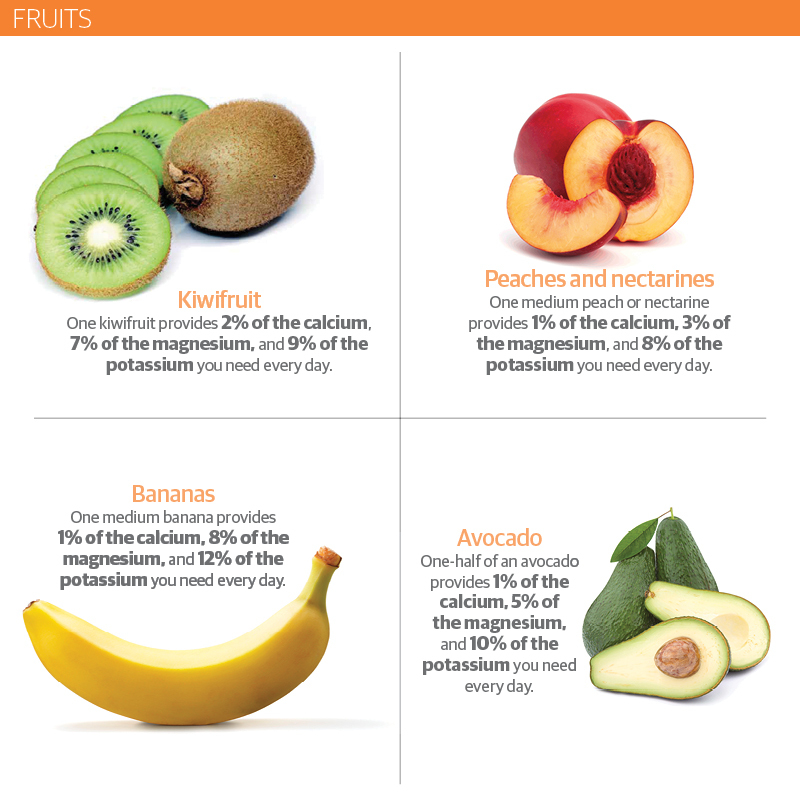 Potassium can decrease the effects of sodium on blood pressure. Only a small amount of sodium occurs naturally in foods. Most sodium is added during processing. Avoid adding too much salt to your food and try using herbs and spices for flavour instead. Read food labels and choose low-sodium alternatives. A high salt content is more than 1.5g per 100g serving.